Eggs: Not all they are cracked up to be. Or are they? The egg has gotten a bad rap over the years. 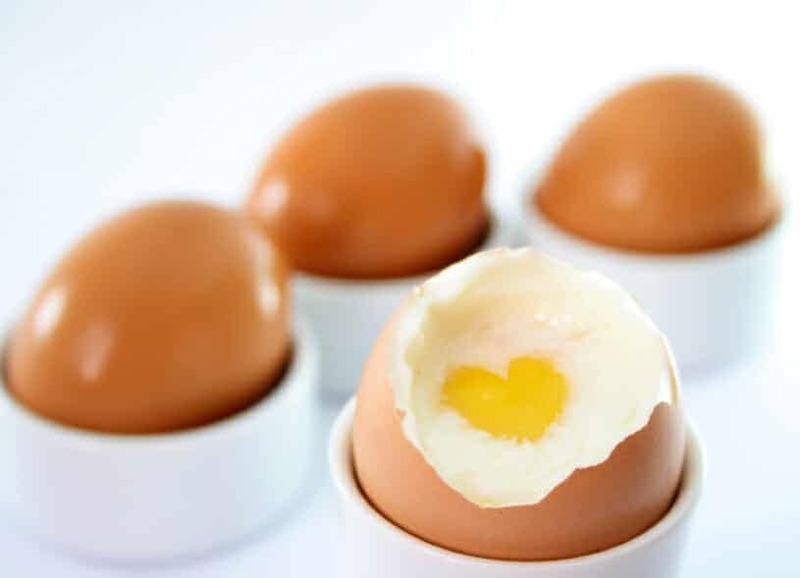 Most people will avoid the egg yolk because of its high cholesterol content. We have been told to limit the whole egg to 1 or 2 whole eggs 2-3 times a week. Truth is the egg is one of the purest forms of protein you can eat. well its packed with vitamins. A new study brings up the debate once again. with no change on CHD ( Coronary Heart Disease) risk. The debate far from over, so keep your eyes and ears open.